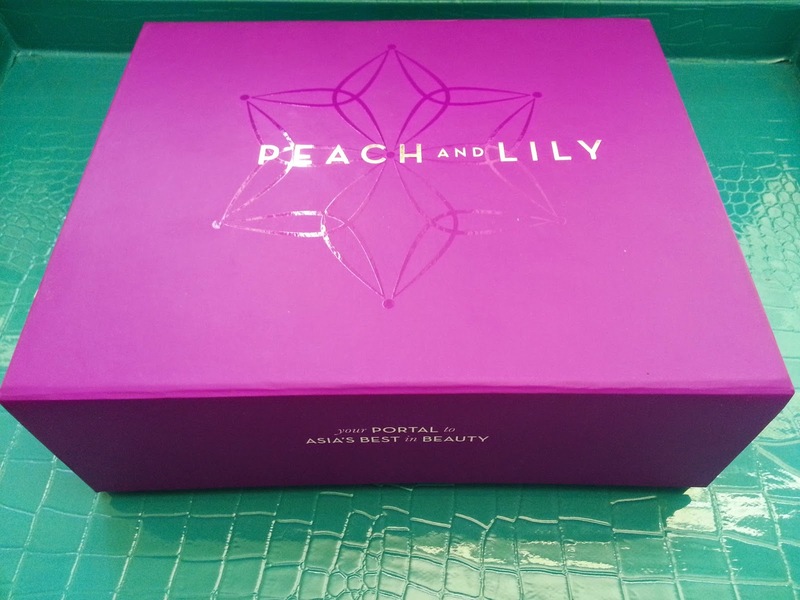 I waited so long for this Seoulcialite box by Peach and Lily and it is finally here! It costed $49 for a box worth over $150! 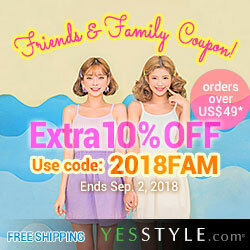 Peach and Lily is an online Asian beauty shop that offers some of the best and hard to find beauty products in Asia. They are known for being up to date with the latest trends and also for offering easy and personalized shopping experiences. 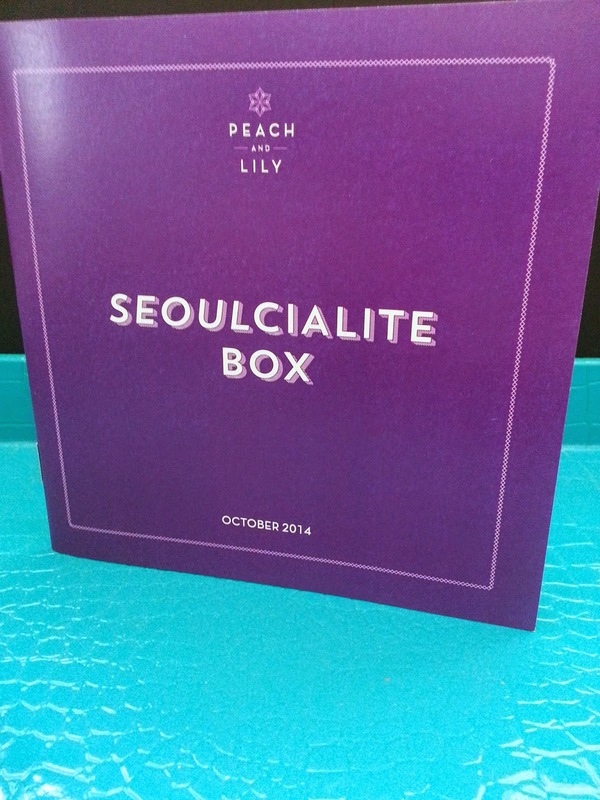 Peach and Lily recently announced that they will be restocking this Seoulcialite box. So, if you want to purchase the box you'll need to subscribe to their newsletters, where they will announce the restock information! 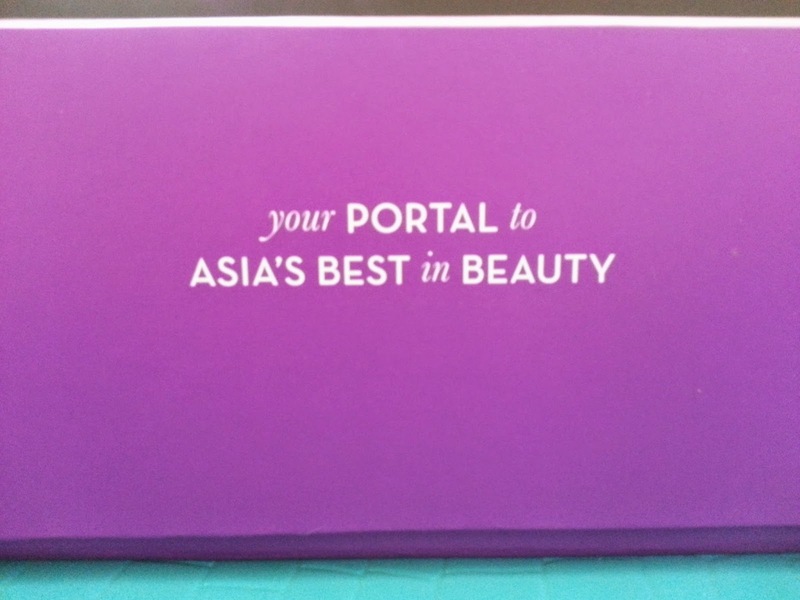 I first heard about this box through Fanserviced-b, who's a fellow blogger on the beauty forum, and went to check it out immediately. After checking out the company, whose located in New Jersey, and the box, which sounded pretty awesome, I decided to get it. This box looks beautiful, doesn't it? It's got a magnetic cover and I can see it being very useful for storing items. I love the pattern on the inside of the box cover, it's so chic and unique! The items are packed nicely and neatly. Let's dig in! 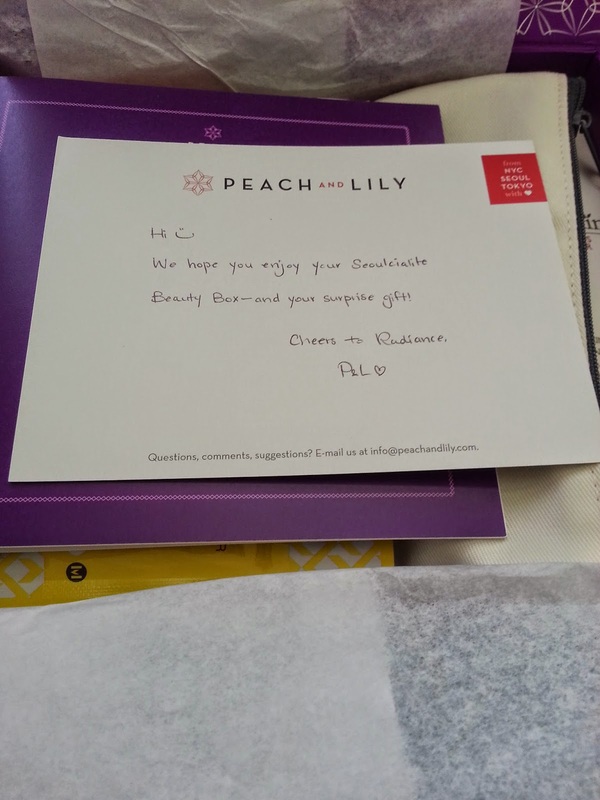 This Peach and Lily Seoulcialite box came with an adorable hand written card. Very nice and adds a personalized touch. The product booklet it came with is also adorable and very professional looking. Now to the best part, the products. 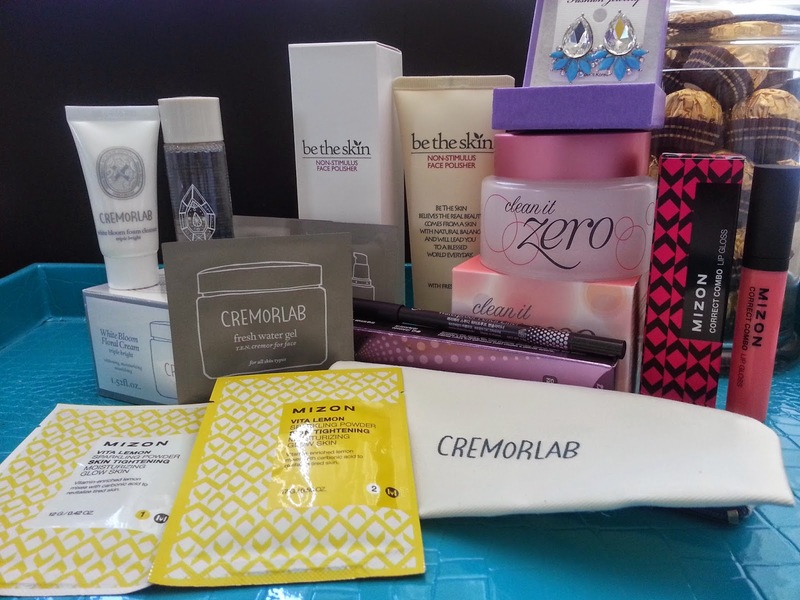 A lot of goodies ranging for skincare to makeup. A total of 6 full sized products, a travel bag with 2 travel sized products and 3 samples, and an extra gift which is a pair of earrings. 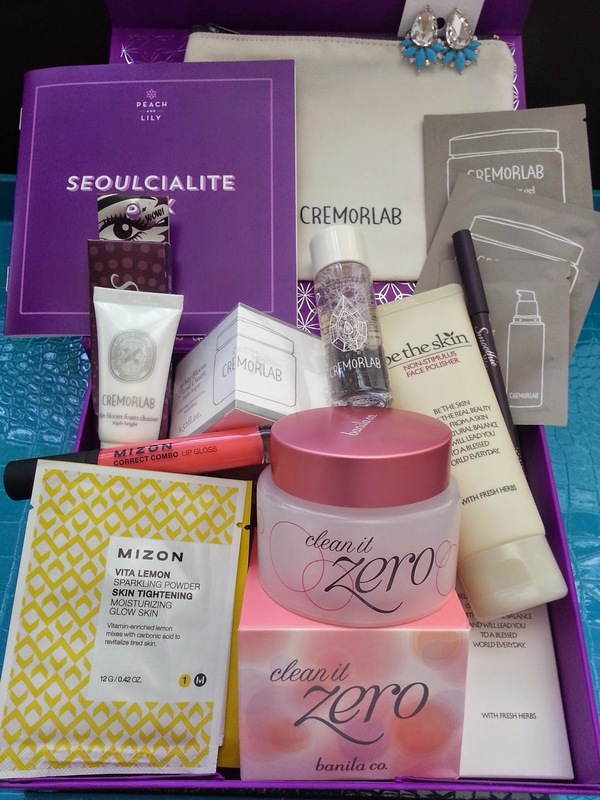 The Seoulcialite box have a great selection of products and out of all of them, I have only heard of 2 brands. So plenty of new products to try. Personally, I am most excited for the Banila Co. Clean It Zero and the Cremorlab products. The most expensive product in the box and also the one I wanted to try the most. Though this is a brand that's new to me, it seems pretty promising and I've read/heard good things about the brand. The cream is formulated with some of the best ingredients. Such as a range of floral extracts and their exclusive T.E.N. thermal water, which is from a pristine water source 3,600 feet below sea level, that is mineral rich and contains the 'Golden Ratio' of calcium and magnesium. Both of which are proven to relieve a variety of skin conditions. 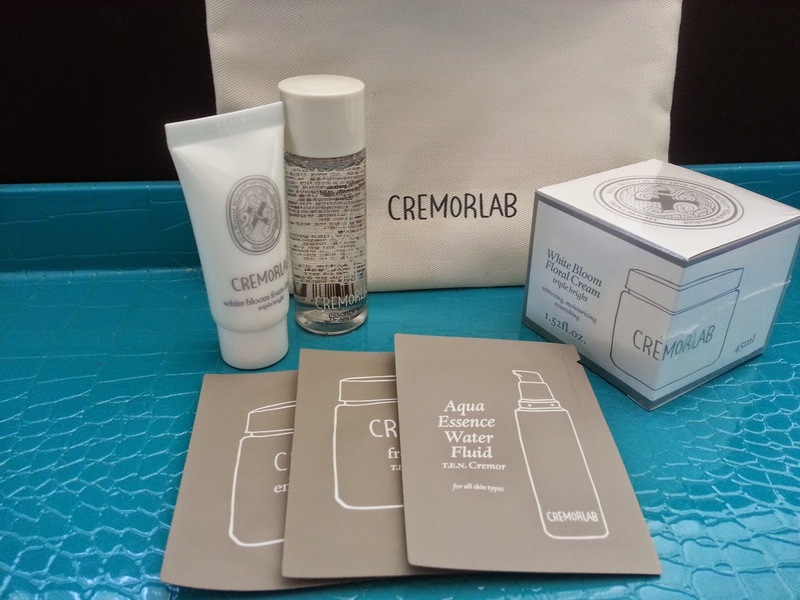 (pictured above) It contains Cremorlab's White Bloom foam cleanser, essence tonic, and 3 sample packets. 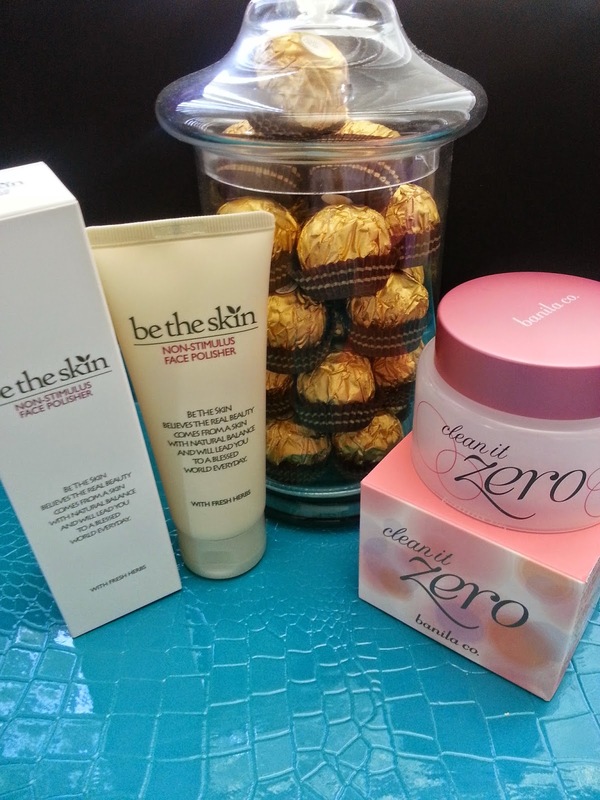 Yes, that's a jar of Ferrero Rocher, my favorite! This is also a product I wanted to try. 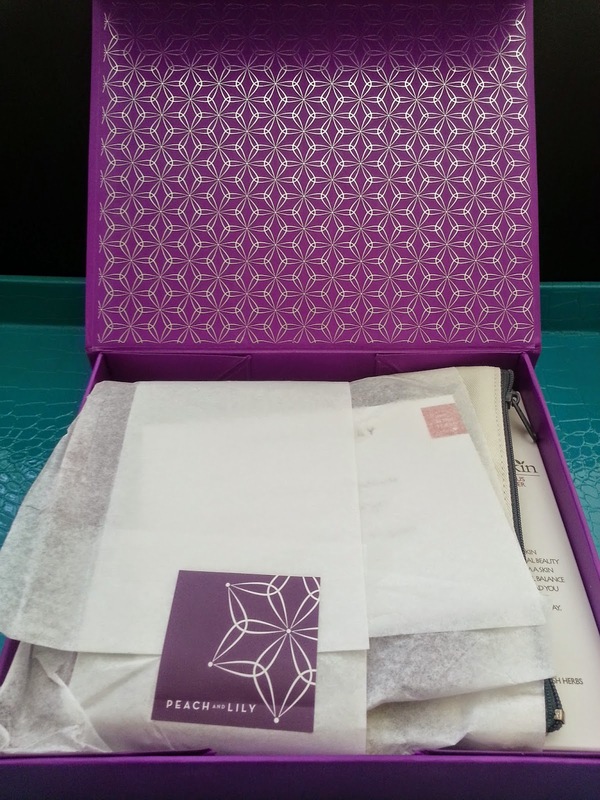 Having read plenty of good reviews and being curious of its texture, I was happy to get it in this box. It's a sherbet textured cleansing balm that scoops up like a sherbet yet once applied melts like oil. It works as an oil cleanser that gently dissolves makeup residues and skin impurities. It contains acerola extracts and papaya extracts that works to naturally exfoliate, brighten, and nourish the skin, leaving it clean and supple. A peeling gel product that works to exfoliate the skin gently with botanical ingredients. I have never heard of this product before, but from reading the description it seems like a cheaper dupe of Cure. Cure is a Japanese peeling gel exfoliation product. It's one of Japan's best selling exfoliation products and it actually works really well. I'm already on my second bottle and I'm totally loving it. Not sure how I'll feel about the Be The Skin's Non-Stimulus Face Polisher but I am willing to try it out and see how it compares to Cure. They are the least expensive products in the box, however, they have piqued my curiosity. They are the yellow packets and it contains some fizzy pore purifying powder that's enriched with vitamins and works on cleaning and revitalizing the skin. 1.5g, $12, #1 Sparkle Black. It's a shimmery gel eyeliner that has a smooth texture which makes it easy to apply. It is waterproof and smudge proof and also comes with a sharpener. Looks like a coral pink color lip gloss and I am rather happy about it. 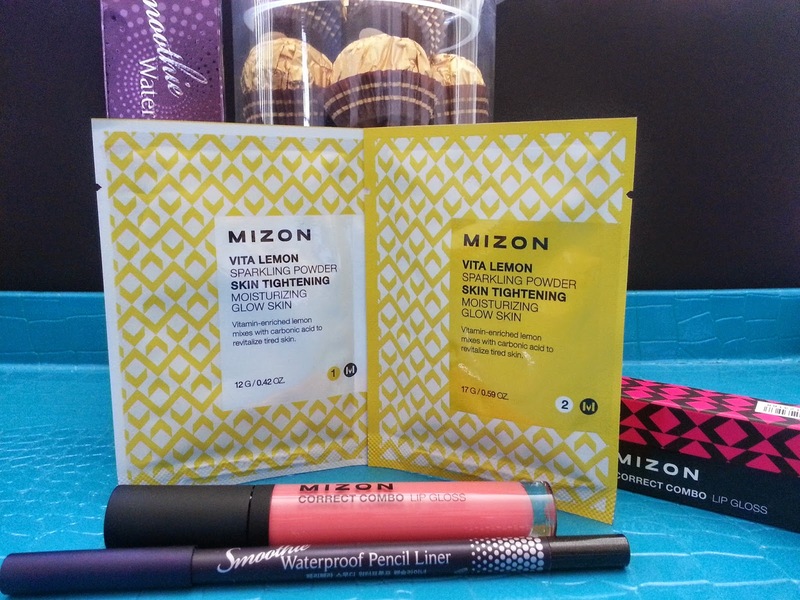 This lip gloss is formulated with Mizon's patented Color Tox system, which allows it to deliver intense pigmentation and a nice glossy shine finish. It is also infused with natural ingredients that will keep the lips smooth and hydrated. Great for all day wear! These, have to be the most disappointing items in the box. I cannot believe they are worth $30. They so do not look like it. They are the special surprise gift and while I've seen some earrings from other Seoulcialite boxes that look okay, this is not okay. While these did not get factored into the total cost of the box, I feel like such a chic and awesome box got a slap in the face by these earrings. They are not my style and I currently do not know what to do with them. I am happy about everything I got in the Seoulcialite box except the earrings. 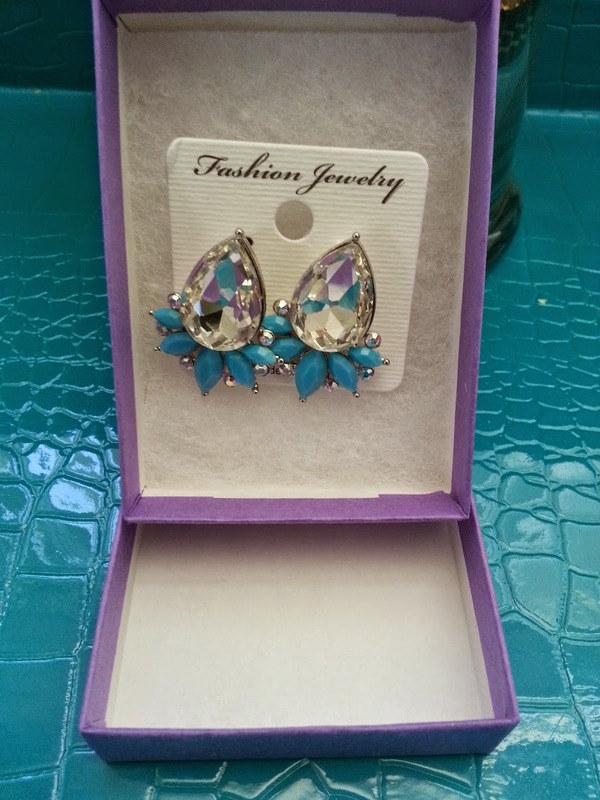 The earrings seriously made a chic and sophisticated box look cheap. However, looking pass the not so pleasing earrings, I find that Peach and Lily did an awesome job on their first Seoulicalite box. I do hope they do more like this in the future! Did you purchase this box? What are your thoughts on it? 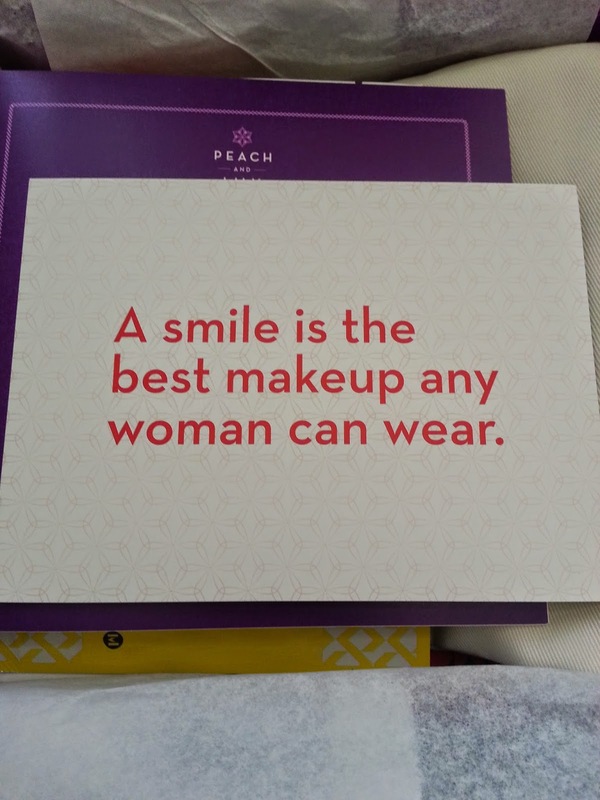 What beauty boxes are you into?